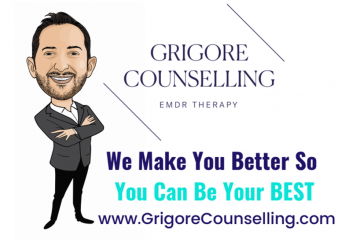 Whether it’s physical, financial, professional or psychological, everybody goes through tough times in their lives. Lifestyle Citizens’ founder Josh Martin was 28 years old when he experienced his biggest challenge yet: an aggressive form of leukemia. 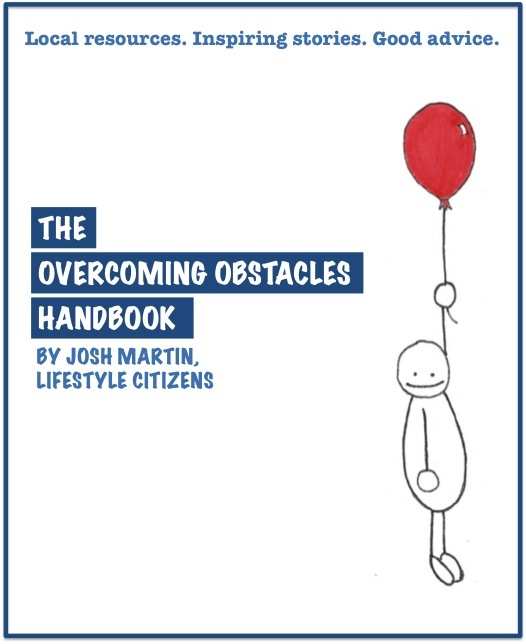 Inspired by his journey, the Overcoming Obstacles Handbook is a free collection of real-life stories, practical advice and local resources in the Vancouver community geared at helping people who are facing adversity. Improve your fitness, mobility, flexibility, strength and balance. 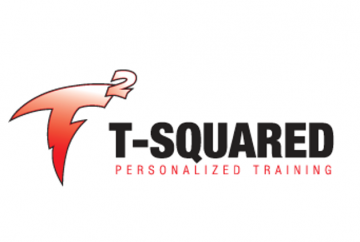 Tsquared Personal Training gives you a personalized, professionally lead, low-impact workout. Whether you’re looking for post-rehab training to recover from injury or to gain an edge in your fitness training, Tsquared will give you the mental and physical benefits you’re looking for. 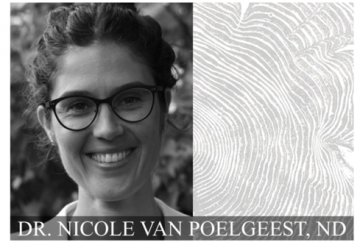 Dr. van Poelgeest is a naturopathic doctor integrating traditional and current medical practices with evidence-based research to individualize treatments for digestive, hormonal, and autoimmune conditions, and adjunctive cancer care. She understands that health is not merely the absence of disease and is committed to restoring equilibrium to body, mind, and spirit. Are you tired of struggling with your weight? We can help! 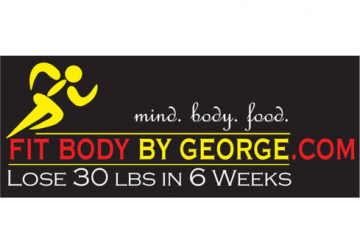 At Fit Body By George, we will help you not only to get in the best shape of your life but we will also teach you all you need to know about weight loss and weight maintenance. 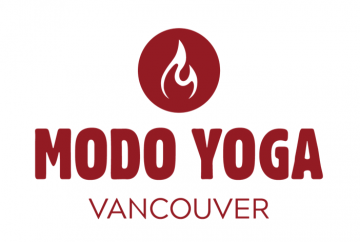 Join a community of inspired students, joined together by our love of yoga, our commitment to protecting the earth, and of course our passion for long walks on the beach. Whether you are an absolute beginner or a more experienced student, we offer accessible classes that are challenging, healthy, and fun! 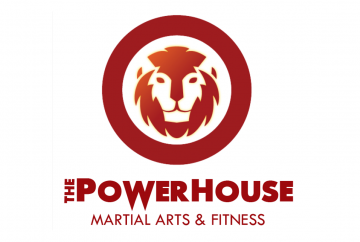 Self-defense and fitness aside, at The Powerhouse kids are coached to learn how to set goals, with a smart plan in place created all by themselves. With it, they can achieve any goals they set in life, and bring their best performance to every aspect of their life. It is truly a life-changing experience. You are the focus of our work and healing space. 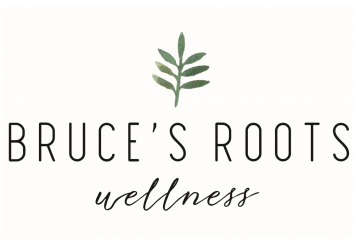 We facilitate your healing journey using touch and therapeutic massage techniques. We are 7 unique Registered Massage Therapists who, together, have over 100 years of hands-on experience. We have been serving East Vancouver since 1993. We want to support your body, mind and spirit. Whatever obstacle you face in life — personally, professionally or otherwise — be sure to consider the resources available in your community. Fortunately, the Vancouver area boasts all kinds of organizations and programs focused on helping folks overcome a variety of obstacles. 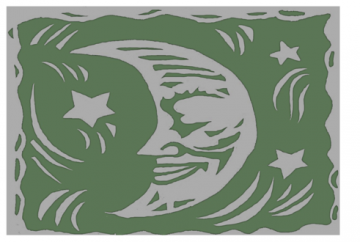 Canadian Cancer Society – B.C.